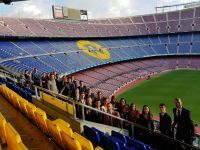 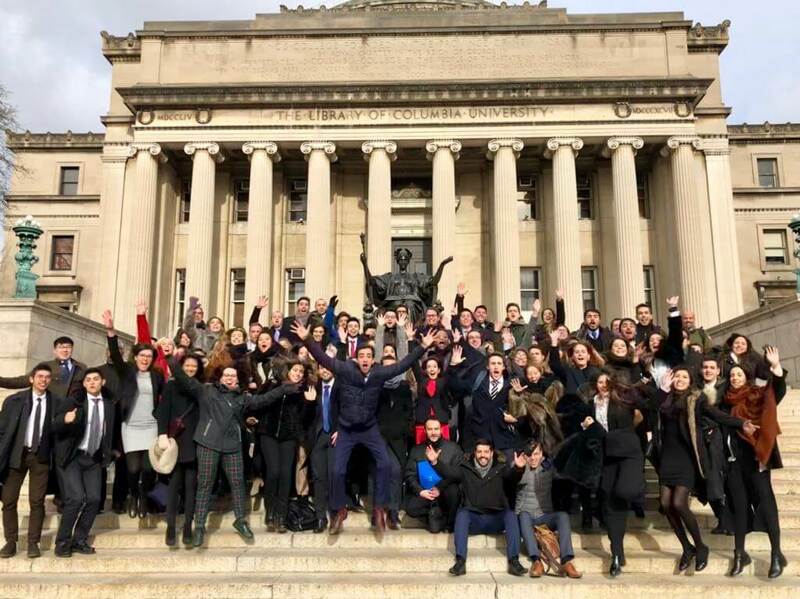 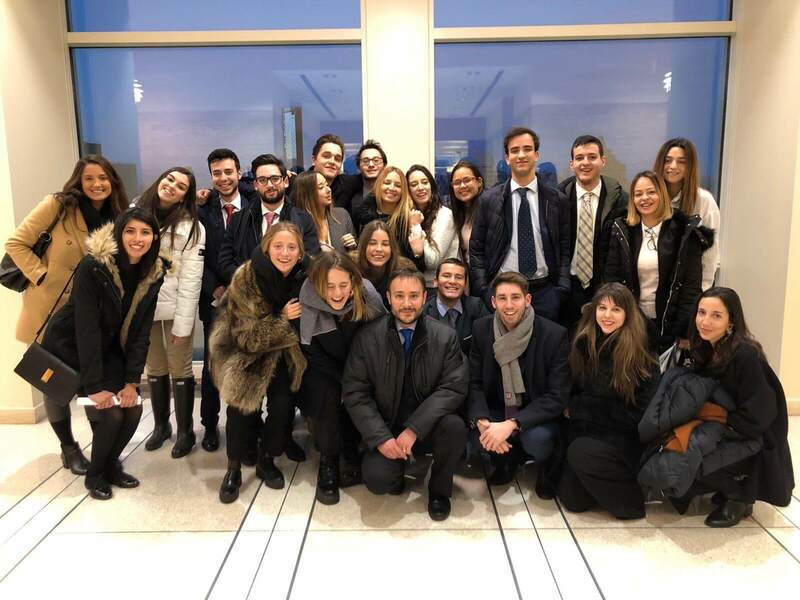 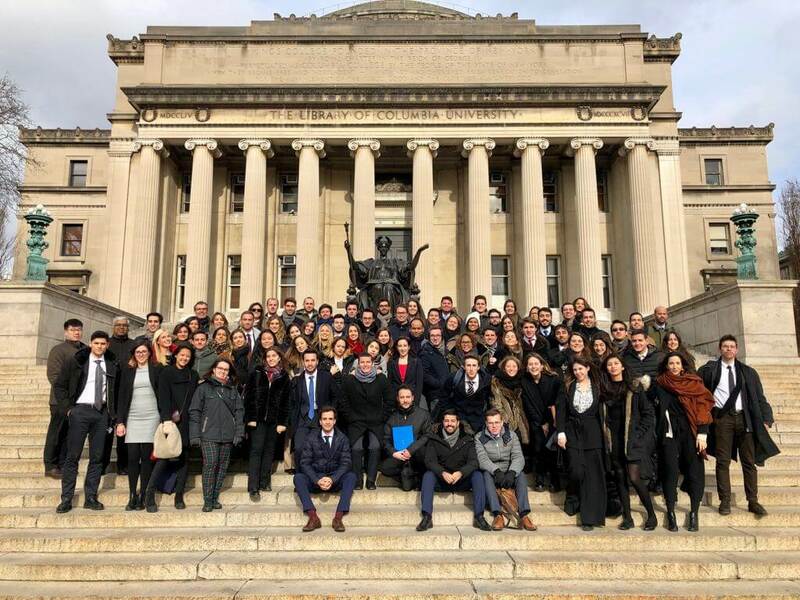 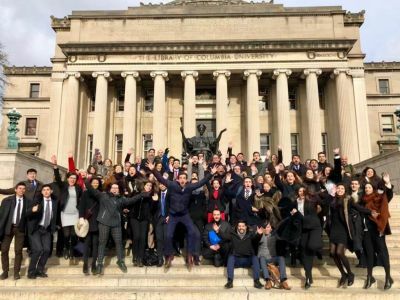 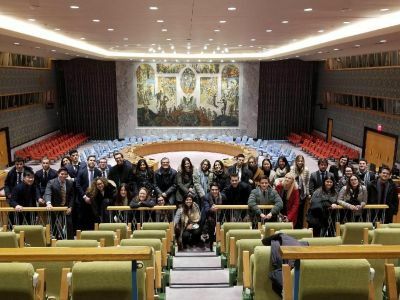 After an intense week of learning in New York as part of the Business and Negotiation in the USA program, the Master In International Law, Foreign Trade and International Relations students, along with the companions of the Master in sports Management and legal skills ISDE – FC Barcelona, return home. Thanks to the program, and always accompanied by Alexandra Carter, Clinical Professor of Law and the Director of the Mediation Clinic at Columbia Law School, students were able to learn from the inside how institutions work, like United Nations, courts for the south and East districts of new York, as well as visit important law firms like Davis Polk & Wardell, Skadden, Arps, Slate, Meagher & Flom Or Akerman. 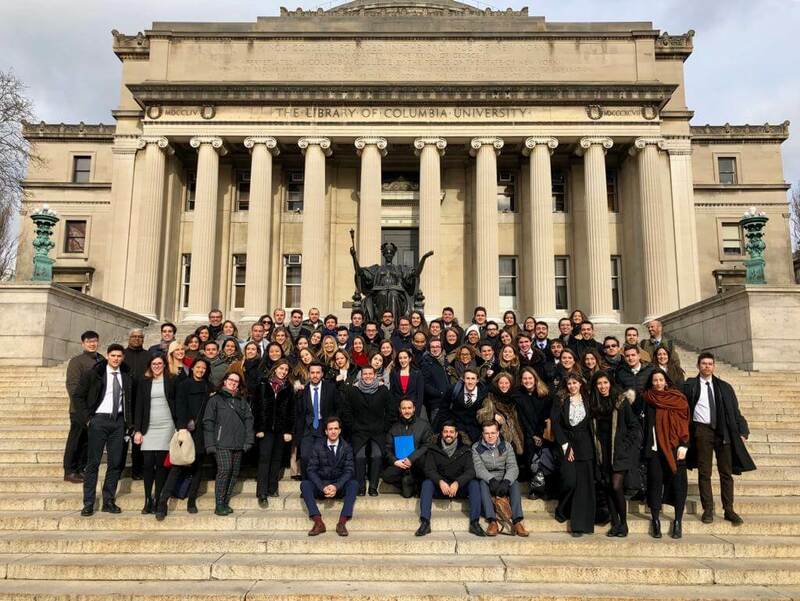 Business and Negotiation in the USA takes place at the Columbia University campus (New York), where ISDE´s students attend for a week to master classes, whose objective is to contribute to develop a more global way of thinking, as well as understand the legal practice and the international law. A few days of continuous training in English that lead the student to obtain an own title issued by ISDE.